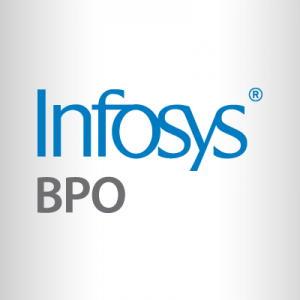 IT services major Infosys today said paints and coatings maker AkzoNobel has extended partnership with its subsidiary Infosys BPO. 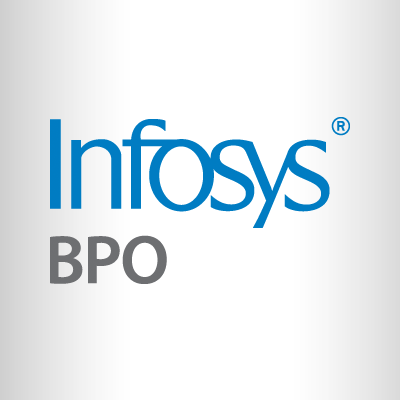 It was originally selected by AkzoNobel to accelerate the company’s finance transformation programme and streamline operations for its Decorative Paints business in over 30 countries across Europe, the Middle East and Africa, Infosys said in a statement. As part of the deal extension now, the transformation program has been extended across AkzoNobel’s Performance Coating business in Europe and North America as well.